He is the son of John Crowe and Jocelyn Yvonne and was born in New Zealand. 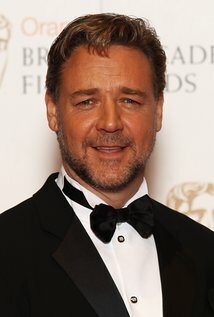 Crowe is the lead actor, and goes by the name Robin Longstride. He is a leader in the army of King Richard the Lionhearted. Though a loyal soldier, he doesn’t seem to be able to live up to his mettle-until the end. She was born in Melbourne to June and Robert Blanchett. Her mother was a teacher and property developer while her father was an advertising executive from America. Cate has two siblings; an elder brother and younger sister. 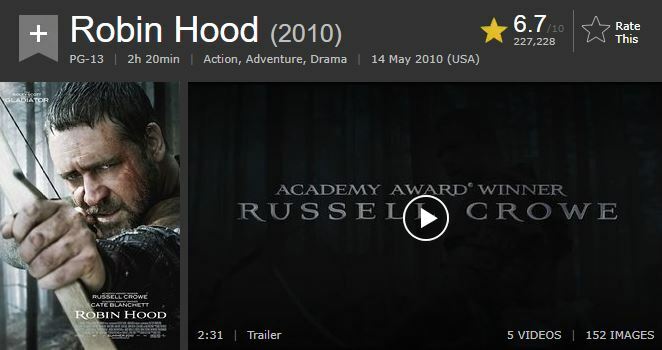 In the Robin Hood movie, she takes the role of Locksley’s widow, Lady Marion. She is cautious and unfriendly to Robin initially but the pair ends up falling in love. Strong is a British actor typically typecast as a villain. Before becoming an actor, he considered pursuing law as his career. He was born to an Australian mother and Italian dad. In this movie, he takes the role of Godfrey, who is a selfish and deceitful character. His cold nature is evident as he is responsible for planning the assassination of the king and the ambush of Locksley’s party. He is viewed as very loyal to his king as he does everything possible to make sure that France invades England. 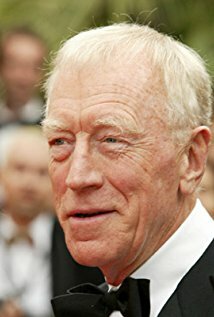 Von Sydow is a Swedish national born in 1929. He was born to Maria Margareta, a baroness and teacher. His father, Carl Sydow, was an entomologist. 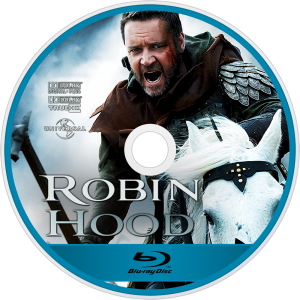 In this movie, he takes on his role as Sir Walter, Locksley’s father. He is blind and powerless due to his advanced age. 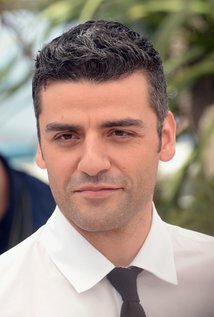 Oscar Isaac was born to a Cuban dad and a Guatemalan mother. From an early age, he was very passionate about music and played the guitar. Isaac grew up in Miami. In this film, he plays the role of King John, who is seen to be malicious and heartless as he orders new tax hikes and puts Godfrey in charge of the tax collection. 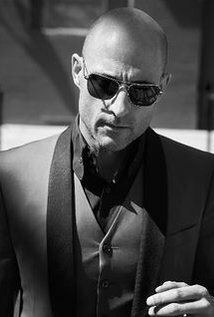 He has taken roles in other movies such as The Promise, At Eternity’s Gate and Annihilation. 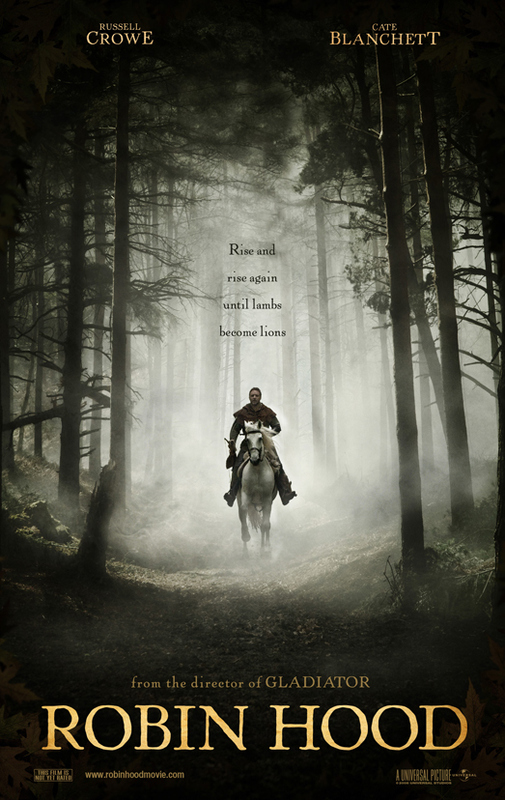 William Hurt as William Marshal. Mark Andy playing Friar Tuck. Scott Grimes as Scarlet William. There are dozens of others as well, with lots of actors playing bit parts and others filling in as ringers.